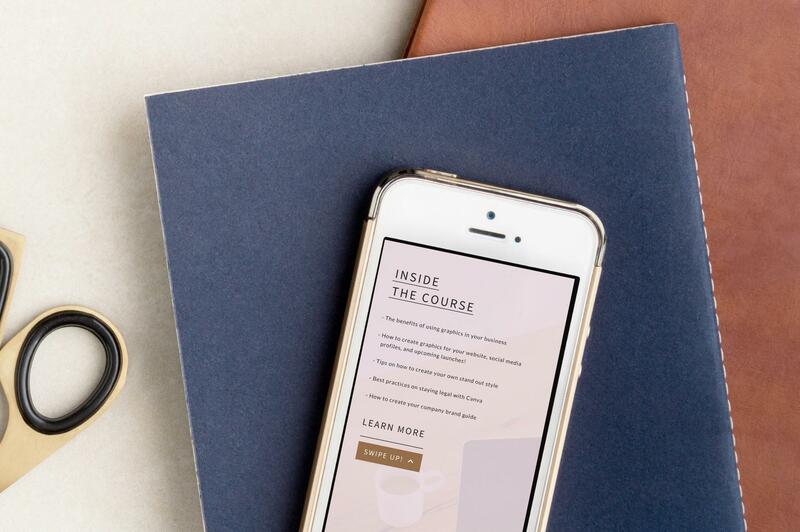 Want to know one thing that that will help your peeps clamor over your latest + greatest product or offering? 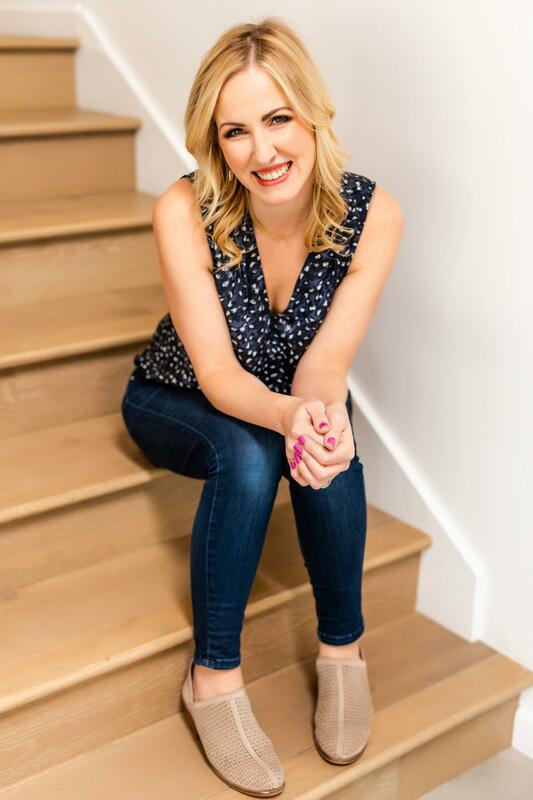 A fab visual that shows-off just how gorgeous or next level your new biz baby is. 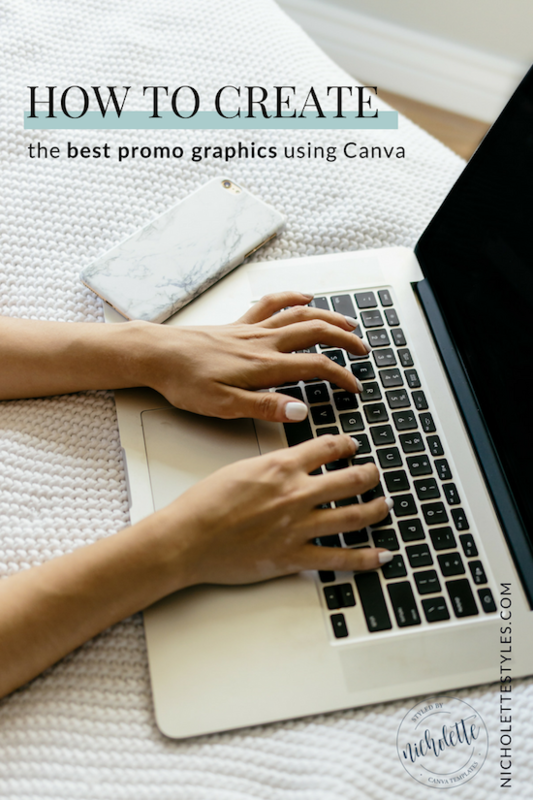 You want these graphics to create billboard worthy awareness + show exactly what they’ll be getting when they purchase, sign-up or click on over to learn more about your amazing offering. Exciting stuff then, right? If you’ve been around here for awhile, then you’ve probably noticed that I use a graphic to share about a latest blog or a new template set specifically for my shop using a promo image with the same aesthetic so that y’all get a pretty good idea of what’s included when you invest in a Nicholette Styles product — I mean, that’s the goal, right? 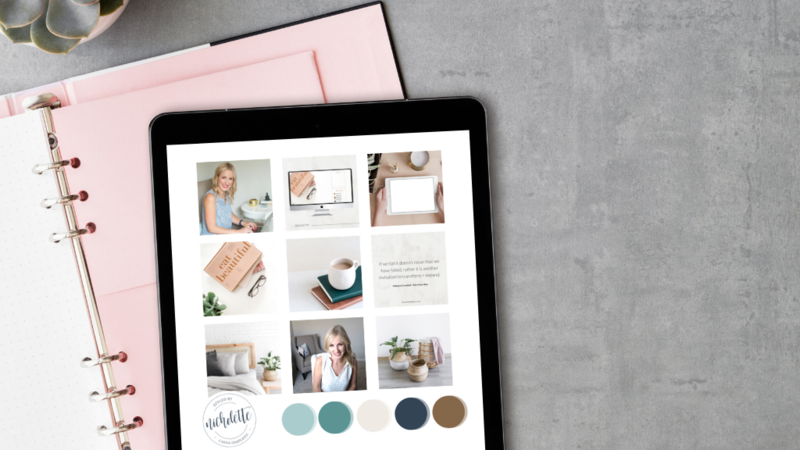 If you’re curious + want to see exactly what I mean, you can view some examples of promo images + how I use them in my biz in my Canva Shop or by heading to a spot like Creative Market. 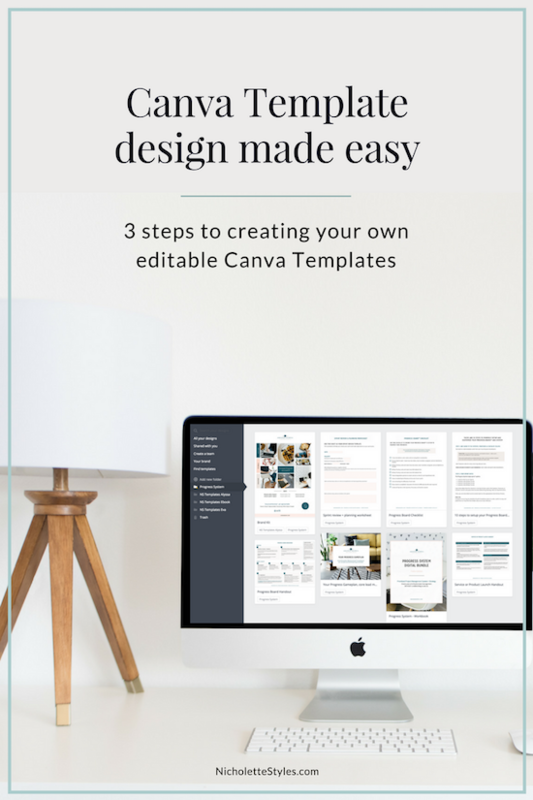 Do you dream of creating your own editable Canva templates and adding it as a new or additional offer for your clients? 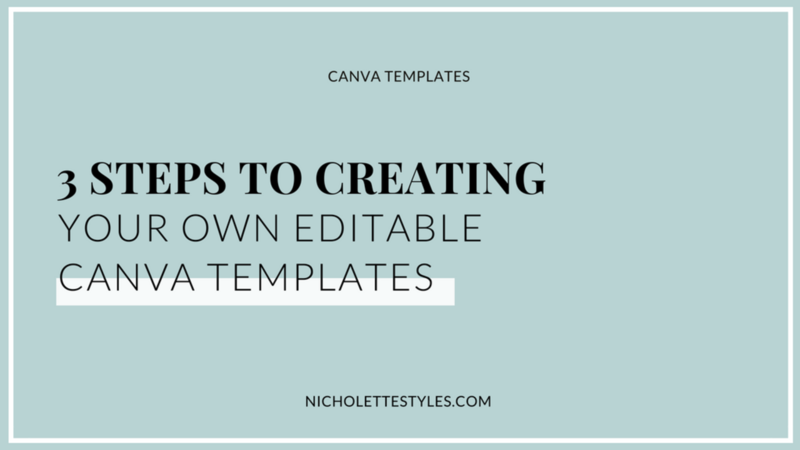 Whether you already know the basics or just want to take it to the next level, here is my 3 step system for creating my own editable, Canva templates for my peeps. 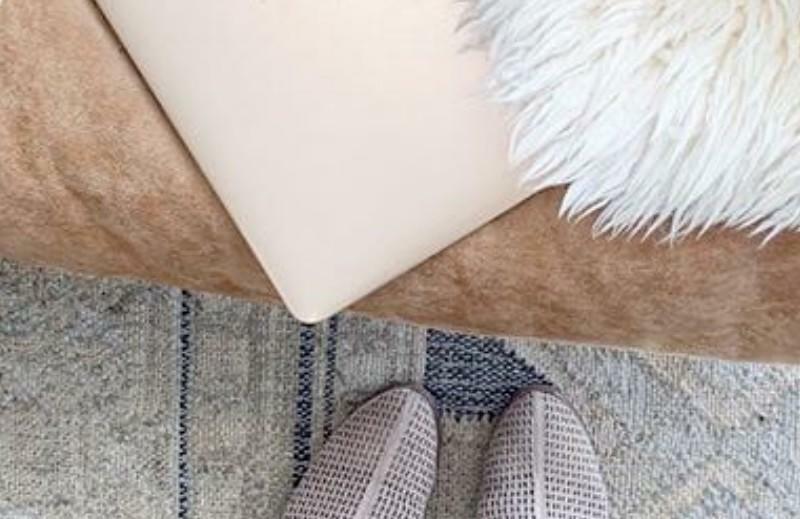 Ready to set up shop like a pro? Let's go! 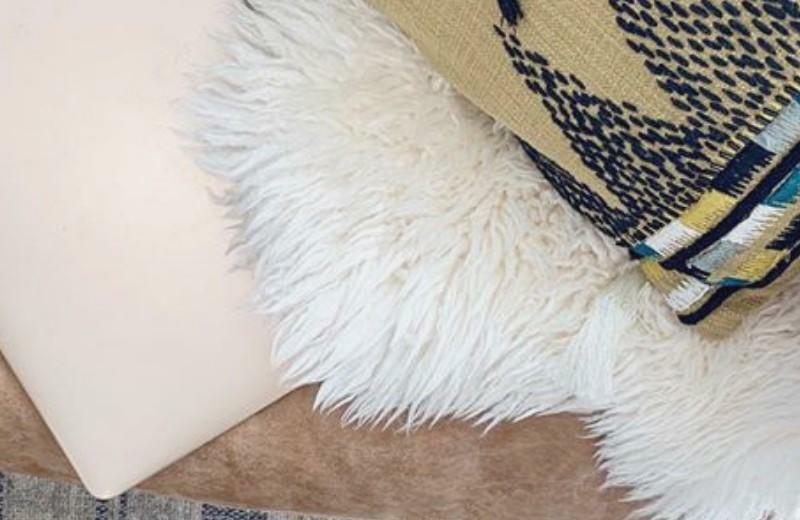 What will draw your tribe to your designs? We can’t be everyone's Starbucks order, but let's make sure you impress the right peeps. 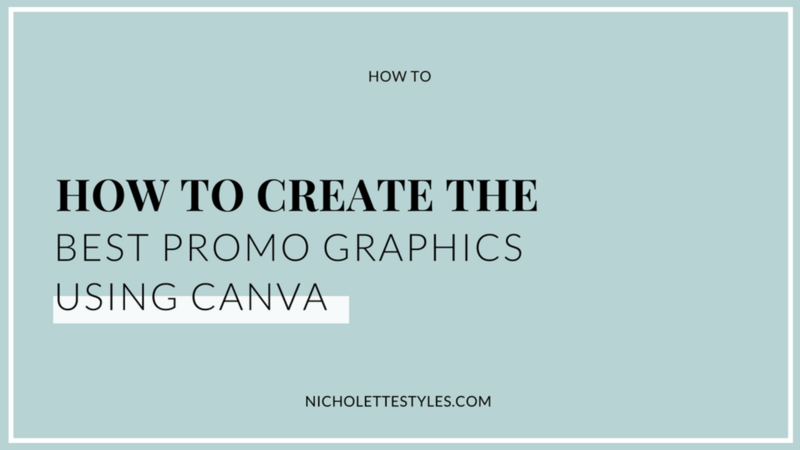 Think about the person you want to help, their unique challenges and then identify the solution you want to solve using your Canva skills. What are their biggest challenges? 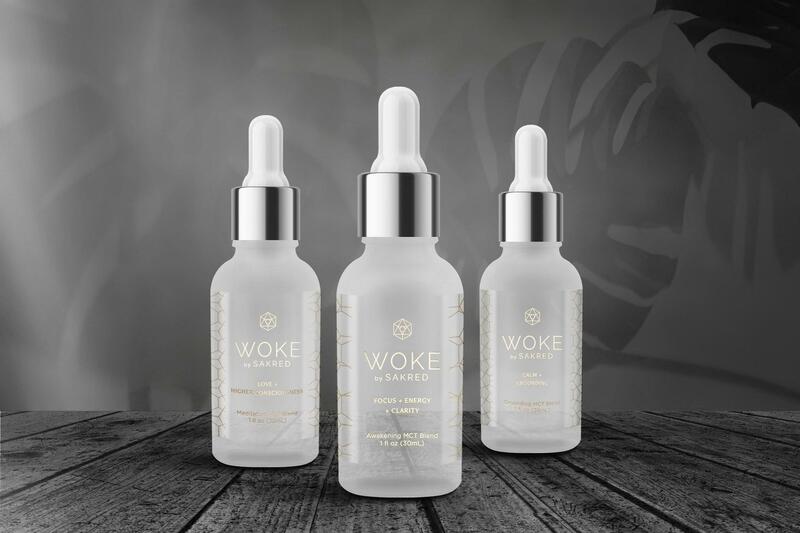 What product or solutions would help them with this? How they will use it, get to it, and how will it be different?